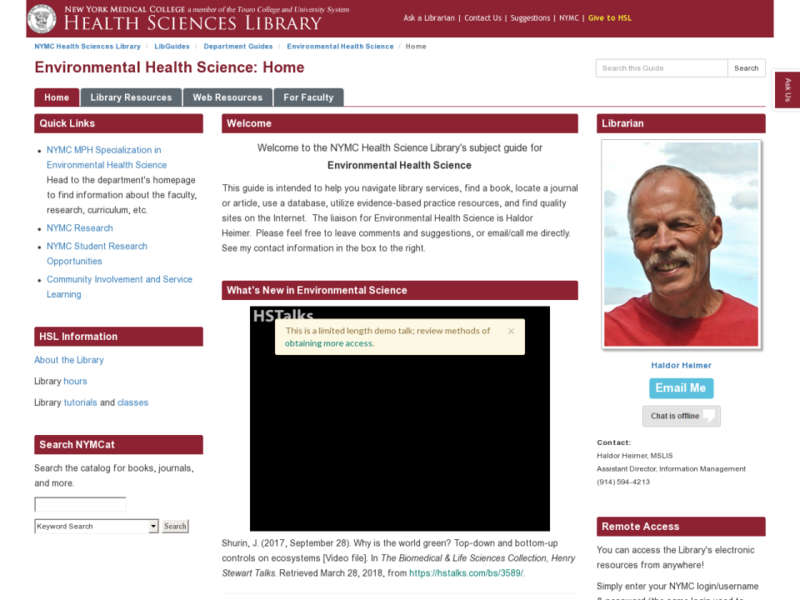 Need Help with Searching for Public Health Information? 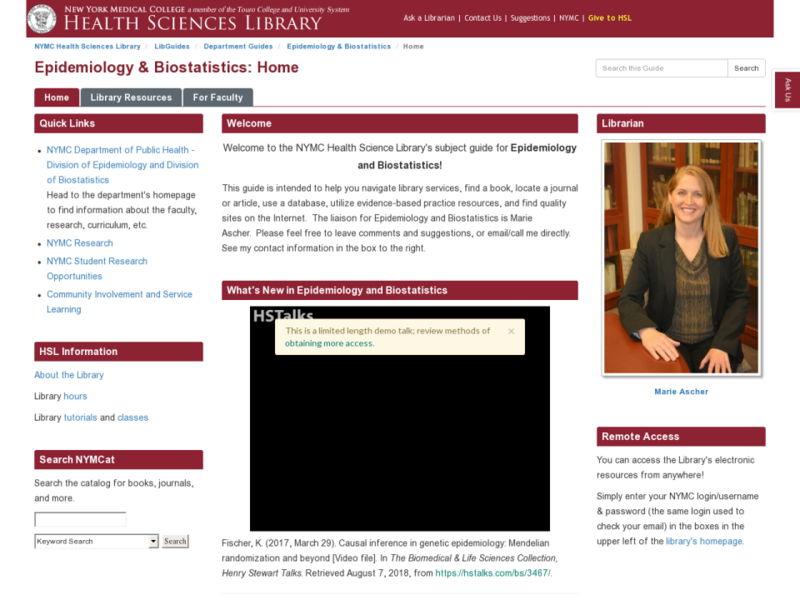 Check out our Searching for Public Health Information guide. It has tips for creating search strategies, library and web resources specific to public health, and more. 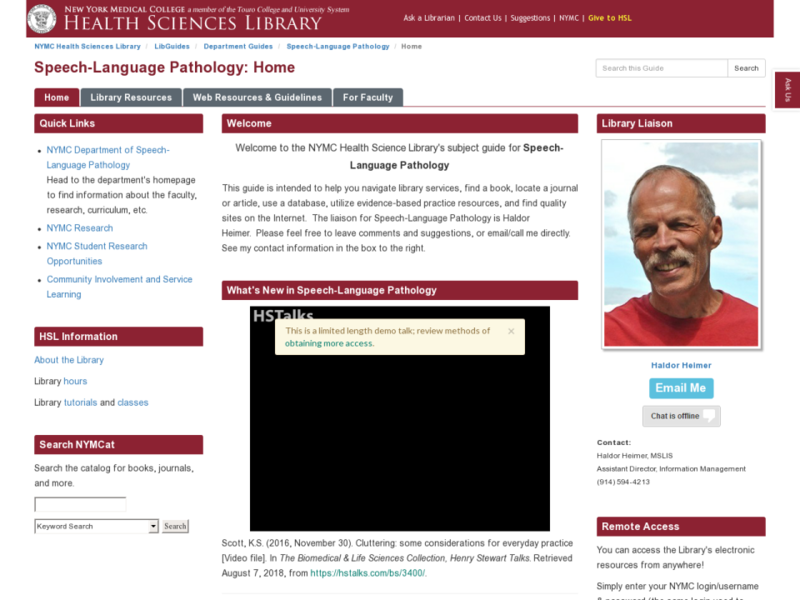 All faculty librarians serve as liaisons to the academic departments of New York Medical College. As part of their duties, each liaison has created guides that cover the library resources most relevant for their departments. 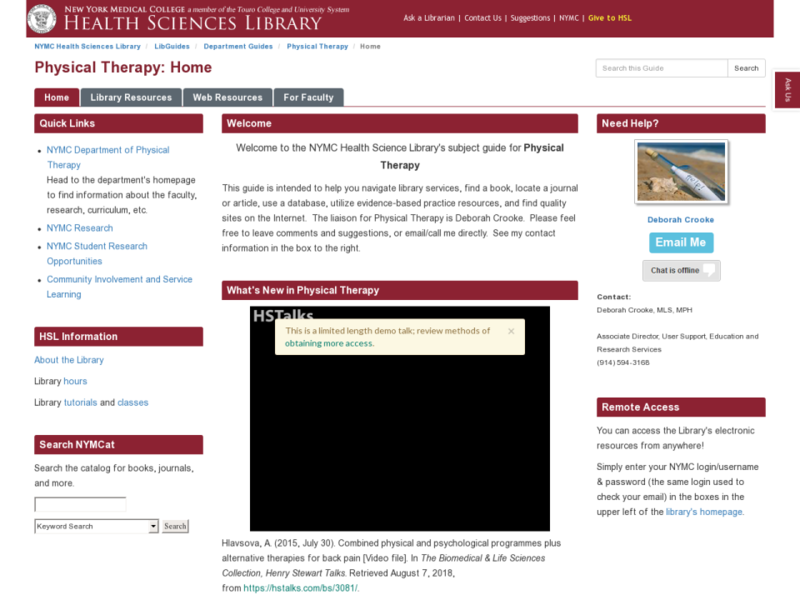 Below are the department guides for the School of Health Sciences and Practice. If you are in need of assistance, please contact your librarian liaison to discuss how the library can best meet your needs and those of your constituents. To check who your liaison is, visit our guide here.